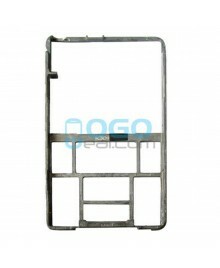 Ogodeal.com has everything you need to repair iPod Video 5th Gen. 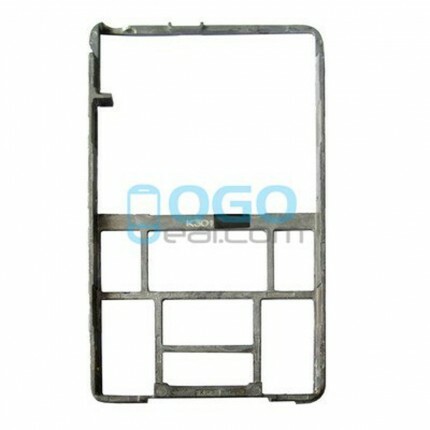 This is Front Housing Bezel for iPod Video 5th Gen. You can use it to repalce your old, damaged or non-working Front Housing Bezel/ middle plate frame. 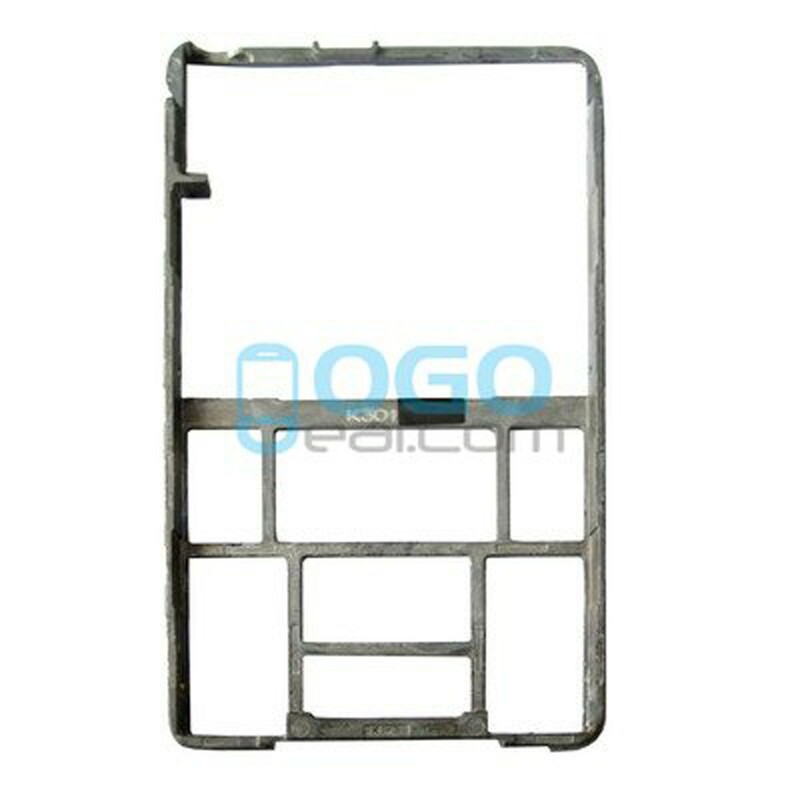 Professional iPod Video 5th Gen Parts wholsale factory supplier, ogodeal.com supply full range of iPod Video 5th Gen replacement parts with highest quality and resonable price.